Our love is all we need. From just a tiny seed. In fact, all I need and more. You’re with me all the time. Than what is yours and mine. By some higher being above. And only you and I are invited. Private Party is a love poem © Ms Moem 2011. 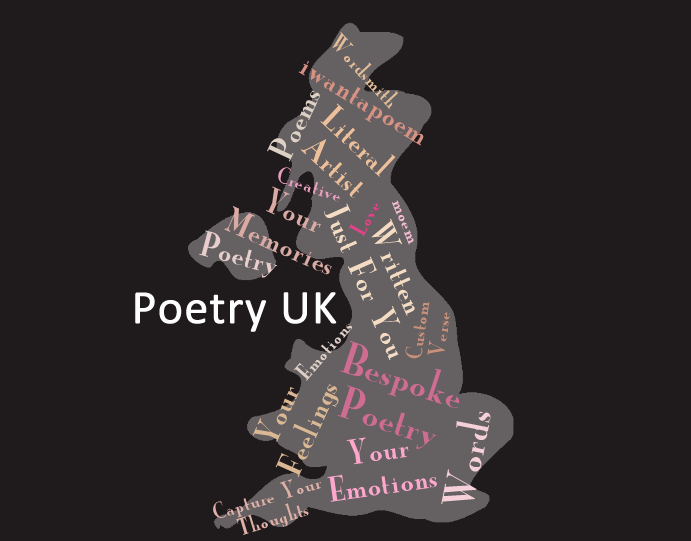 Poetry UK is the home of bespoke British poetry. Welcome to my poetry blog. I am a commercial poet, primarily writing custom poetry for others. This blog is my little haven of self indulgence. A poetic point of view can be applied to anything and everything, so I hope you will enjoy the real variety of poems and verses within. Please leave a comment!